1. 3 Men and a Baby : Nothing says. “Happy Father’s Day” quite like making someone an instant father. And, in this ’80s classic, those three men, (Steve Guttenberg, Ted Danson, and Tom Selleck) have to take care of a baby girl who was left on their doorstep. 2. Father of the Bri de: Part II: This may be the one and only case where I actually enjoyed a sequel more than the original. 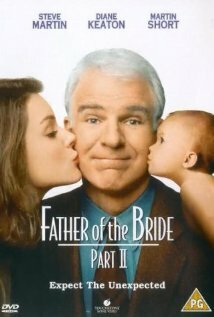 It’s cheesy, I know, but Steve Martin, Diane Keeton, and Martin Short help make this movie one to watch on Father’s Day. Plus, it’s a double dose of Father-ness. Check out the pill-popping scene. 3. 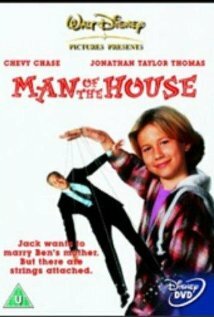 Man of the House (1995): In a distant land, many many years ago, I had a crush on Jonathan Taylor Thomas (JTT for those who really kissed their Tiger Beat posters at night) and this was my favorite movie of his (other than The Lion King, of course.) Chevy Chase plays the stepfather who wants to connect with his stepson, but JTT wants none of that. This hysterical Disney movie also features Farrah Fawcett, and a slew of ’90s character actors. 4. 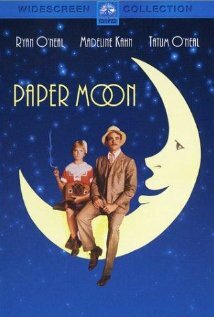 Paper Moon (1973): Since Tatum O’Neal won an Oscar for her portrayal of Addie Loggins at the age of 11, no one has been able to beat her, and for good reason. Acting alongside her real-life father in this ’70s classic, the O’Neal clan team up as a father (maybe, maybe not?) daughter con-artist duo during the Great Depression. 5. 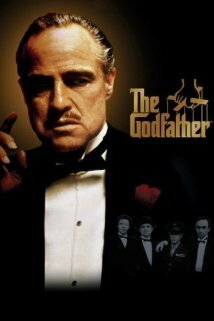 The Godfather (I & II): It’s darn near impossible for me to make this list without these movies. While I’ve mentioned these two before, they hold a special place in my heart for being a movie that my father, grandfather, and I would watch together. I also put both parts 1 & 2 in one category because it seems like you can’t have one without the other. And, much like fatherhood, you can’t have one without the other. Next Who Knew? @RealLeaDelaria Can SING!!!!!!!! 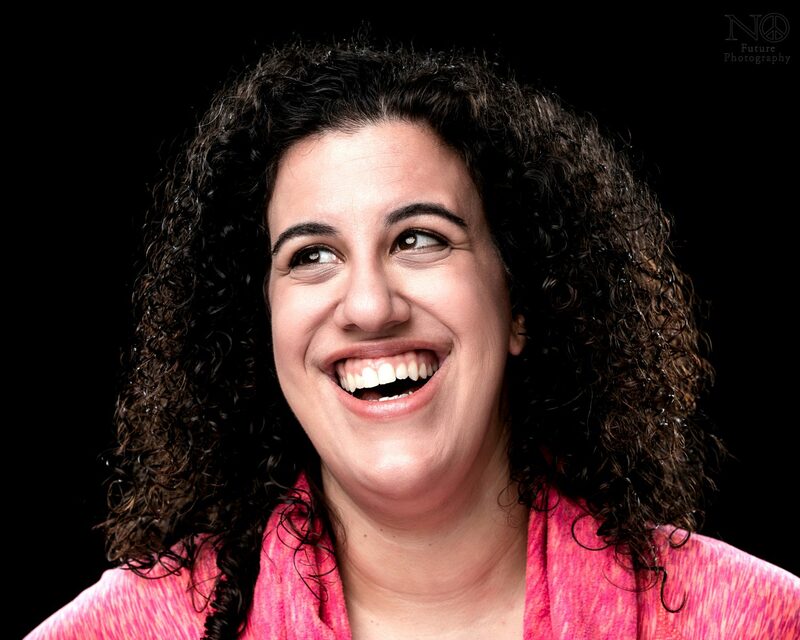 Go #BigBoo! !